Spanish forward Alfredo Ortuño is the newest signing for Real Salt Lake. Real Salt Lake hopes it has found an answer for its forward production. The team announced Wednesday that it had signed Spanish forward Alfredo Ortuño using Targeted Allocation Money. Other details of the multi-year deal were not disclosed. He is expected to join the team in the preseason upon the receipt of his International Transfer Certificate and visa. At his best • The 26-year-old scored a career-high 17 goals for La Liga 2 club Cadiz CF in the 2016/17 season. Ortuño has spent the majority of his professional career since 2008 in La Liga 2, the second division of Spanish soccer, with 141 appearances and 41 goals. But the Spanish native has also made appearances in La Liga at points in his career. As clubs around the league have spent big to add big-ticket forwards, Real Salt Lake’s lack of a true striker became apparent this past season. After RSL coach Mike Petke assumed the head coaching role, designated player Yura Movsisyan’s playing time began to diminish, which left Luis Silva to play out of position up top. The two combined for 14 goals. Throughout the season Petke praised Silva for his combination play with the rest of the attacking setup, but Silva is not a true striker. Waibel said in an interview with RSL communications that Ortuño’s play is in between the two styles. Last season the 26-year-old scored a career-high 17 goals for Cádiz CF in 40 appearances. 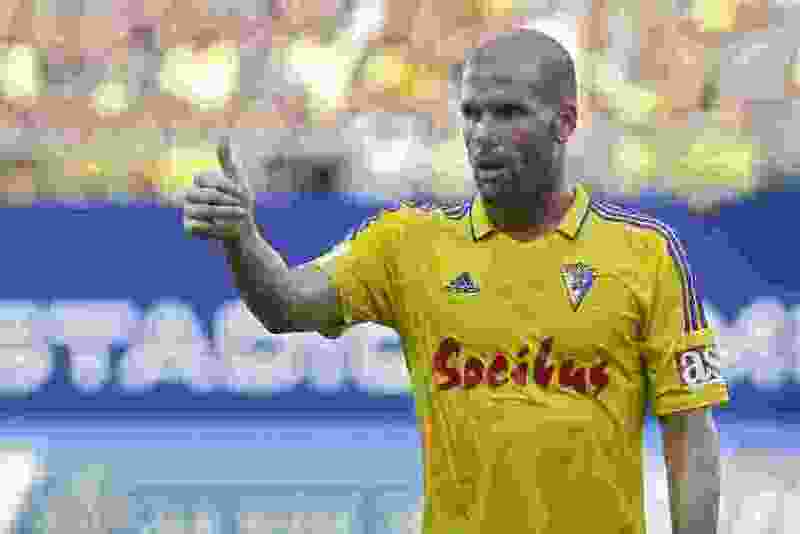 Until Ortuño’s signing with RSL, rumors circulated in the Spanish media tying the out-of-contract player to several clubs, including AEK Athens in Greece’s top tier league.